The Chairman’s Bao [TCB] is the most comprehensive source to learn Chinese online, with our news-based graded reader for students of Chinese language. TCB publishes 1,600 lessons each year from HSK levels 1-6+ (up to six daily) and the TCB Library now has 4,000+ lessons for you to easily learn from! Dependable. Highly experienced native writing team, all with teaching backgrounds. Content is guaranteed by a stringent 7-point editorial process. Volume and Variety. 1,600 lessons published every year across 15 categories, with a library of over 3,800 lessons. Tailored to all HSK levels. Inspire self-motivated study. Engaging content that encourages little and often study, facilitated by cross-platform integration. Lesson categories include: Only in China, Business, Popular Culture, Technology, Nature, Sport - and much more! One sample lesson at each level is always available for free and TCB offers a Premium service for paid subscribers. Give your Chinese learning the kick-start it deserves, join us today! I’ve been using this app since it first came out and was free and now pay for it monthly. I waited so long to write this review because it took awhile for this app to get to maturity, but it’s finally there. 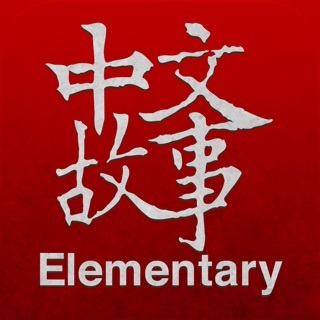 As both a Chinese teacher and student of Chinese, I strongly recommend this app. The combination of audio, reading, and comprehension exercises with just the right amount of customization is perfect. Little details like auto-repeating audio go a long was for the language learner. If you’ve had poor experience with this app due to bugs, all the ones I’ve encountered have now been worked out. If you were waiting, now is the time. Lastly, a shoutout to customer support, whom I’ve dealt with at least a half dozen times over the years, every interaction has been polite and enjoyable (even if I wasn’t) all with quick responses regardless of whether I’m in China or the US. 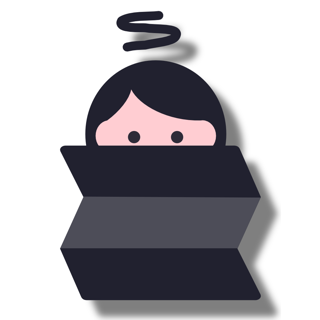 My problems were resolved in a matter of two to three emails every time. Thank you for the wonderful feedback, Ben! Glad to know you have had such a positive experience of using the platform, as well as interactions with our staff. Thanks - Team TCB. Bring your reading level up! This is one of my most useful apps for learning Chinese characters In an interesting and meaningful way. I would like to see more variety in text sizing. I noticed some want the size to be smaller but I would like it to be larger especially the first time I’m studying an article. I do sometimes have glitches in the games section for some reason. I really like those games because my memory needs them to help retain the characters. Thank you for the great feedback and for your suggestion re font sizes. If you are able to let us know your device infomation to contact@thechairmansbao.com with more information on comprehension exercise functionality, we will look into these as a matter of priority for you. Thanks - Team TCB. © 2017 The Chairman's Bao Ltd.